If you want to live a respectable life, you should always try to be true to your words. Your words might be believed once but you have to show the action in long run. If you are unable to walk your talks, the worth of your words will be lost. Standing by your promise is the most important thing. Here are some useful walk the talk quotes to learn from. Only few people have the courage to keep true to their promise. Walk your talk. Go forward. Do you have guts to keep your words? Show your worth by your actions. People trust words rather than actions. Let your success make the noise. Keeping your words is most important in love. Walking the talk is most important thing. Don't say it, prove it. 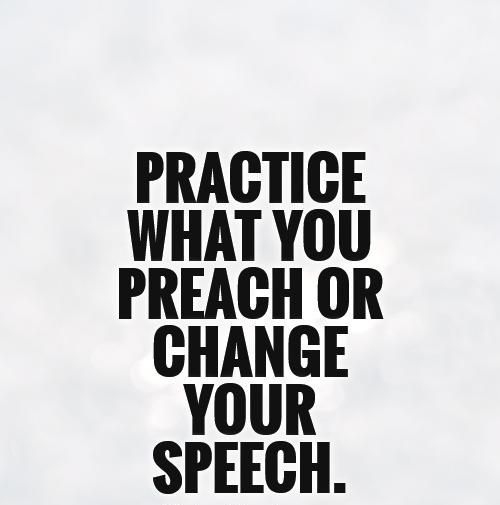 Preach what you can practice yourself. Your kids will follow your actions more than your words. Change the world by setting your own example. Such people cannot be believed. Just knowing the right is not enough. Never be fooled by their words. It's your walk that matters. People who can keep their words are rare. One of the best quotes! 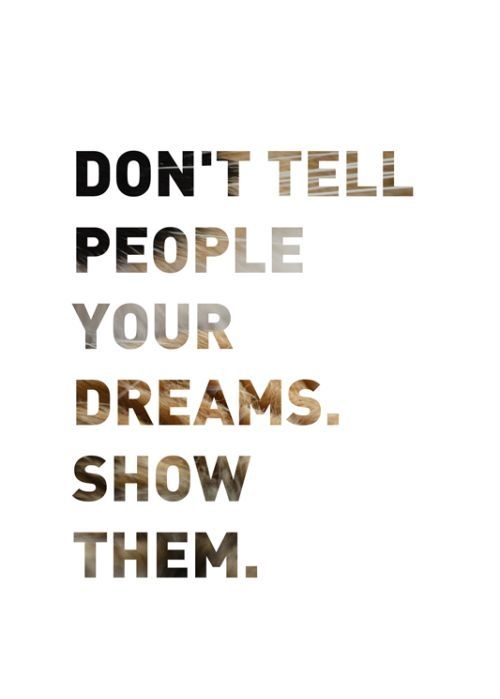 What you do, speaks loudly. Walk your talk of kindness. 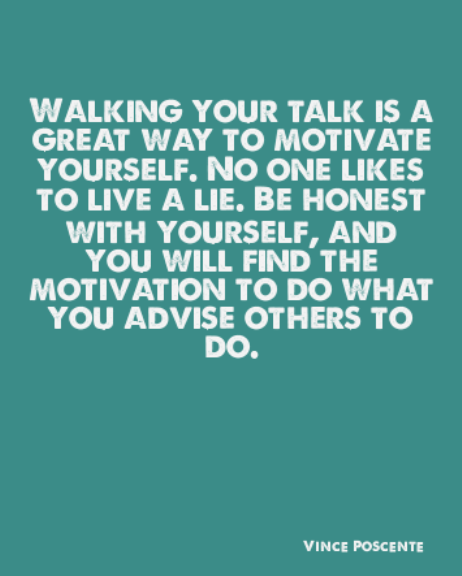 Walking your talk motivates you. All these walk the talk quotes are inspiration for us. Words cannot hide ugly actions. Silently run towards your goal.